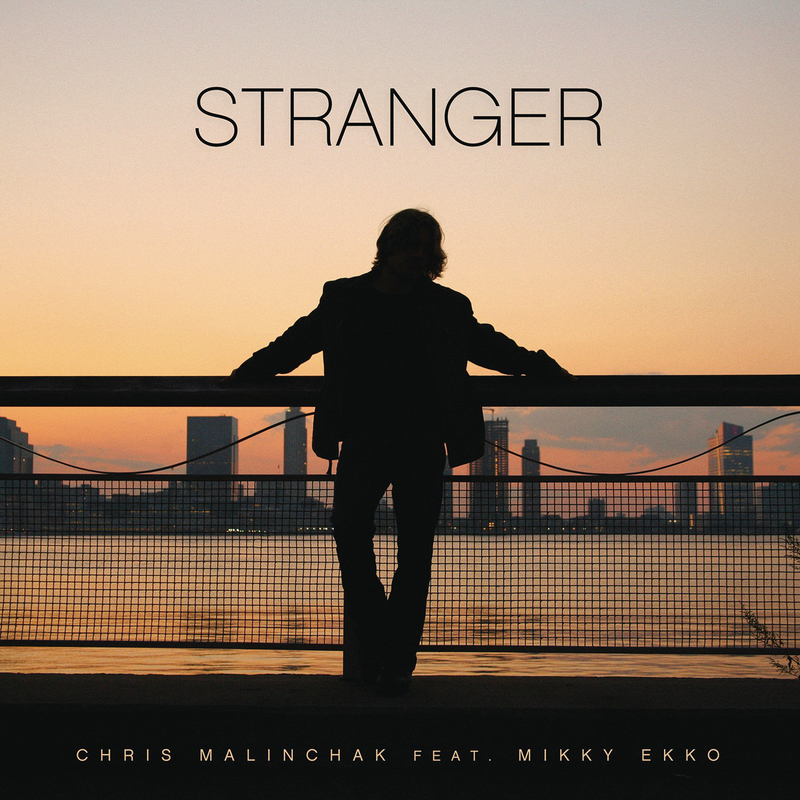 Loving the new Chris Malinchak single "Stranger" ft Mikky Ekko. It's got a heavy Michael Jackson vibe. Sounds like the legend himself was handling vocal duties. Check out the video/BBC soundcloud below. If you like what you hear it's available for purchase on iTunes.